Okay, I get it, we live in Wisconsin. It gets cold here, but the temperatures that are being called for this week are RECORD BREAKING, and we already had a snow day on Monday! Creative ideas for fun activities are running low. So, plan for school to be cancelled as we get the ever elusive School is Out Cold Day. So we have come up with some creative ways to fill the day with activities and fun despite the weather. Get in the kitchen with your kids! Yes, it is okay for your kids to get messy, remember they are washable. 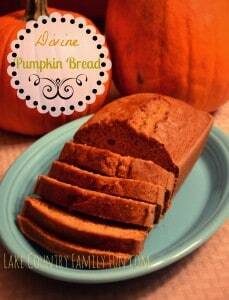 I love to make Pumpkin Bread with the kids, or even my Great Grandmother’s Sugar Cookies. There is something magical about teaching children the art of cooking, they create it, then they eat it. Set up an obstacle course in your house. This is a family favorite, we set up different stations and have them shoot soccer balls in their goals in our basement, this is a great way to get some of their pent up energy out while stuck inside. Have each kid choose a book and either read it to them or have them read it to you. Have a Hot Cocoa Party! Create a twist on the Tea Party idea and set the table and enjoy a mug of warm chocolaty goodness! It is sure to warm you up on the inside and out! 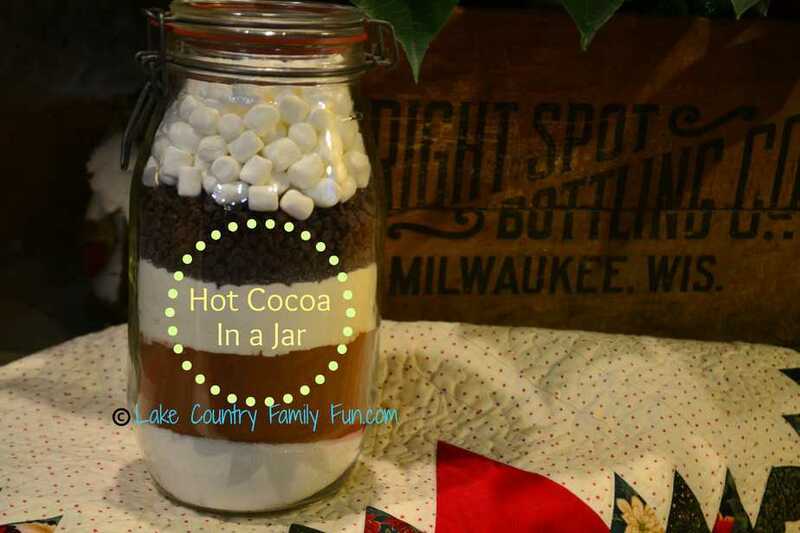 I have a recipe where you can make your own Hot Cocoa, no mix here! Build a Pillow Fort, or even a Table Fort. Grab a blanket and drape it over your table and go under and pretend to be on an awesome imaginary adventure with your kids! Go on Pinterest and find some inspiration! There are tons of crafts to do with your kids, and Pinterest is the place to find it! 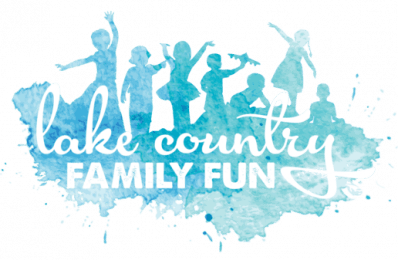 PS- Make sure you Follow us on our boards —> Lake Country Family Fun on Pinterest. Pull out the coloring books and have a coloring contest between the kids, give points for coloring in the lines, creativity for each age group. Create a story in a round-robin fashion where each says a sentence or two and you all build on your story! If you can try to write down as much of it or video tape it so you can re-listen to the story when it is complete. Have a fashion show, let the kids pull out their old Halloween costumes a have a fun time playing pretend, this is a family favorite since we have a house full of superhero’s! Have a movie marathon with the kids, and make it a movie night! Order take out so you don’t have to worry about making a mess with dishes! What are your suggestions on fun activities that you can do in your house with the kids on a ‘Cold Day’ or ‘Snow Day’? Let us know below in the comments or here on Instagram. 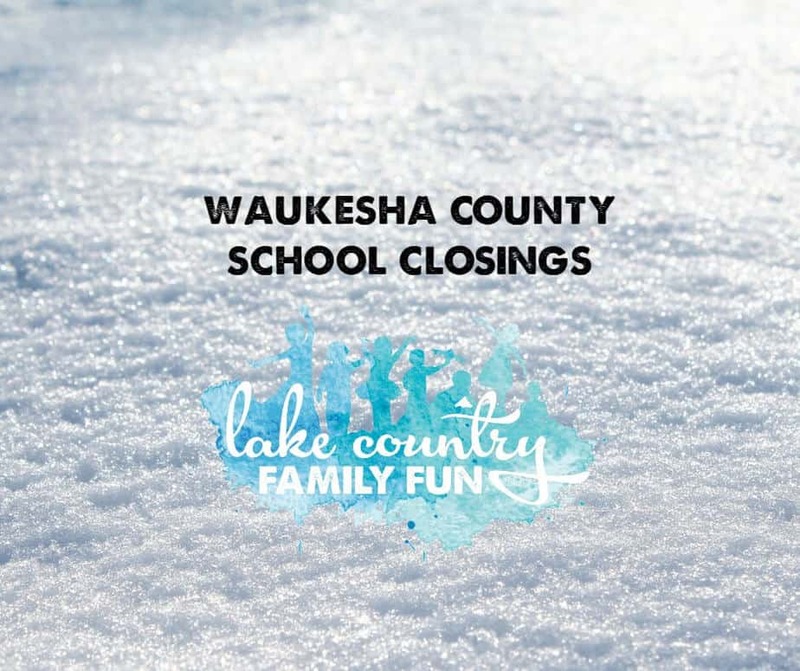 Find out if your school is closed. Sponsored by Chiropractic Company - Oconomowoc. Find 30+ Indoor Play Places. Sponsored by Birch & Banyan - Hartland. Find Skiing, Sledding, + more! We like to do relay races in our basement! Perler beads, legos and coloring are good quiet activities! But we also enjoy dart gun games….we assign points to each panel on our doors and shoot for the highest score! Cooking, board games, wii family games, and hide-n-go-seek are favorites too! My kids love playing hide-n-go-seek with An object that they have To find..or they each get an object to find of their own! Melissa- I love all those ideas! I like the dart gun idea especially, got to keep these kids busy all day long, otherwise they will go insane.